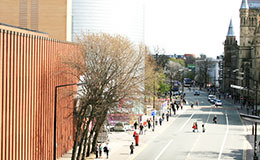 Iain Hart graduated from the University of Manchester with a Mathematics degree in 1999. 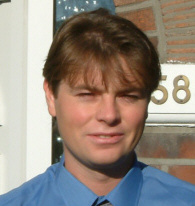 Iain Hart began work for the School of Computer Science in 1999 where he has been involved with numerous aspects of school administration. Currently Iain Hart is responsible for producing software within the School of Computer Science.